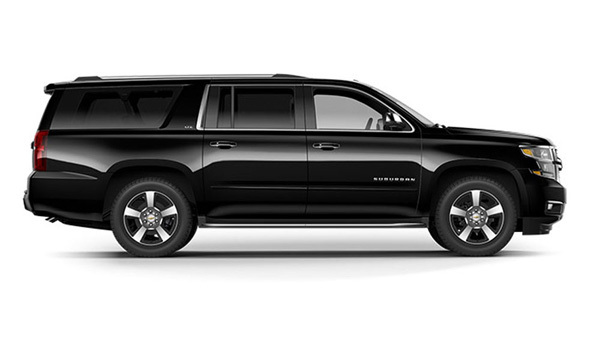 Our SUV Chevy Suburban is perfect choice for 3-7 people. It is almost great vehicle for all types of trips and events. SUV’s known for its comfort and spacious design. It has amble legroom space and large cargo space. with addition cargo room which allow our clients relax and enjoy the ride. Great for small business team travel, family travel, airport transfers, and local events. All our vehicles are fully insured. iHouston Limo provides service in Greater Houston Area including Katy, Sugarland, and The Woodlands.